Treyarch’s studio design director David Vonderhaar is teasing a surprise for Call of Duty: Black Ops 3, and seems pretty excited about it, stating that he cannot wait to share it. 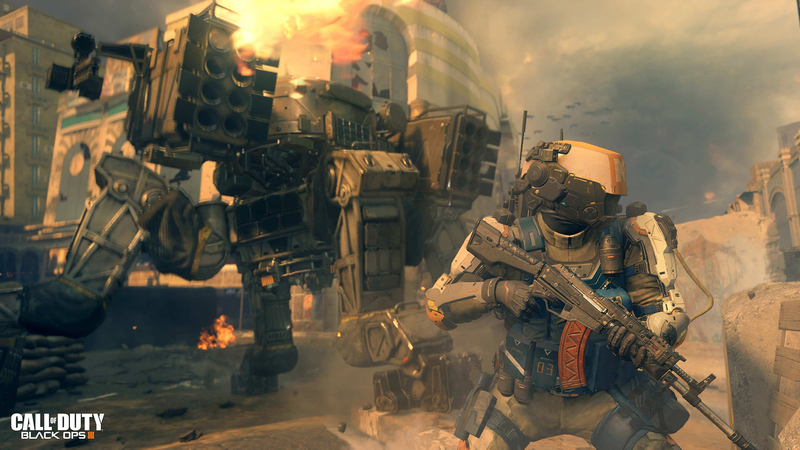 So far we haven’t seem much of Black Ops 3, apart from the teaser and reveal trailer for the game. In a subsequent tweet he reveals his excitement for E3 2015 and states that he cannot wait to share the surprise. Treyarch’s studio head Mark Lumia, in a recent interview, stated that Treyarch’s aim is to make all three versions of Black Ops 3 look very good. He emphasised that Treyarch’s 300 employees want to ensure that “PC Gamers get the best possible experience” They don’t want the PC version feel like it’s in “second Place”.